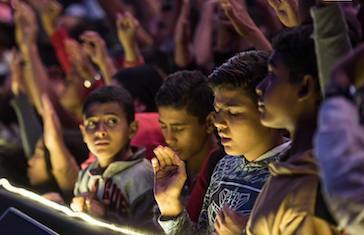 As Egypt’s Christians mourn a deadly gun attack on Coptic pilgrims, SAT-7’s Arabic channels have been leading believers across the Middle East in prayer. 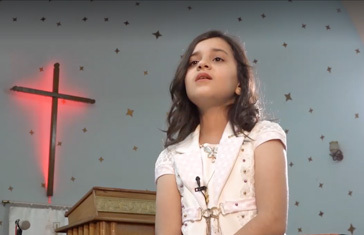 Several shows lifted up grieving families, injured survivors, and vulnerable Egyptian Christians, allowing viewers to pour out their pain and grief to God. When worship program Keep on Singing broadcast a special episode from Jordan, God used it in a very powerful way. “You have made history for Jordan,” one musician said – and SAT-7 ARABIC viewers agreed. “With humility and love, with honest hearts, together we search – with the firm foundation that unites us in the spirit of Christ, for God’s glory and His united Church.” These beautiful words were part of a prayer introducing the new SAT-7 ARABIC program Revisions with Maher Fayez. 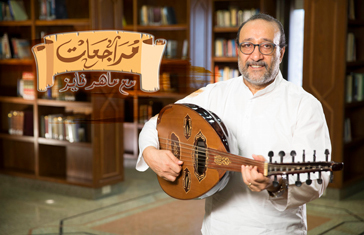 A series of impactful, high-quality Christian music videos are currently bringing light and hope to SAT-7 ARABIC viewers. 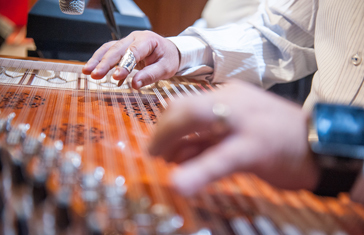 Produced during an impressive recording marathon in Lebanon, the diverse clips aim to bring believers from different backgrounds together in praise. 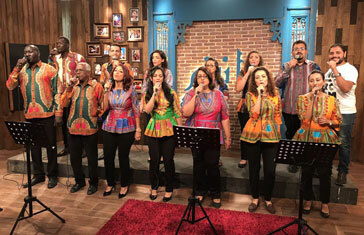 A unique praise group from Sudan recently featured on the SAT-7 ARABIC music program Keep on Singing. The Candlelight Choir, which is made up of believers from many different churches and backgrounds, travelled to Cairo for the live broadcast.